In which we learn of A Day Called X. 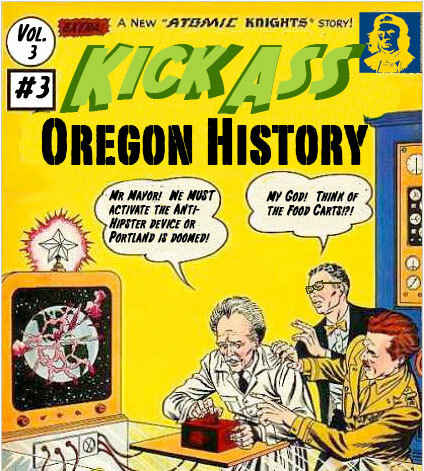 In 1957 CBS showed a documentary by Canadian filmmaker Harry Rasky about Civil Defense in PDX. Narrated by actor Glen Ford, if featured, amongst other things a look into Portland’s Doomsday Bunker beneath the soils of Rocky Butte.